FREE MUSEUMS ON THE 1ST OF APRIL!!! Since it’s the first Sunday of the month and also Easter, Florence museums will be free all day long!! Uffizi Gallery, Palazzo Pitti and Boboli Gardens – open on April 1st with free entry (First Sunday of the month). Uffizi Gallery – on April 2nd, open from 8.15am to 6.50pm. 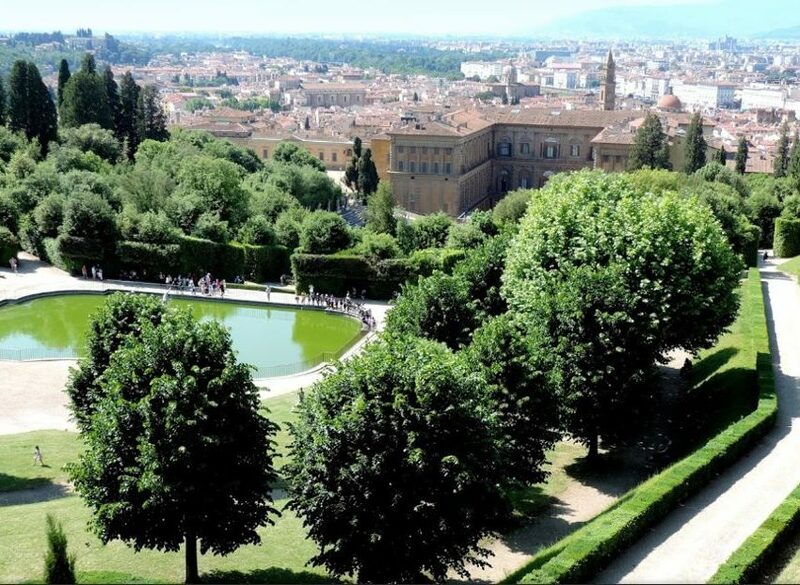 Boboli Gardens – open from 8.15am to 6.30pm. Last entrance an hour before closing time.